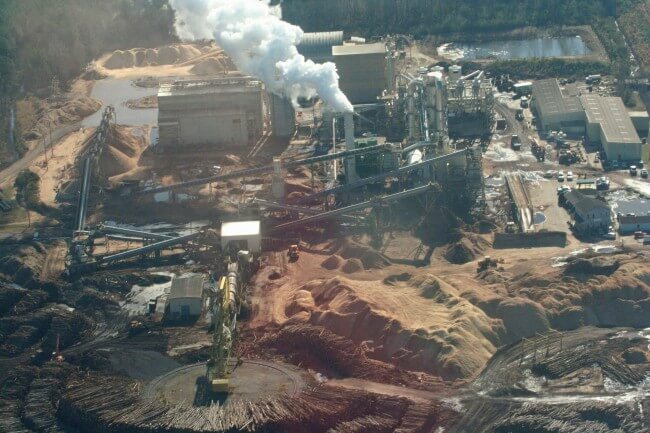 Enviva, the world’s largest wood pellet manufacturer, is planning an enormous plant in Lucedale, Mississippi in the Gulf Coast region. If built, this plant will be the largest wood pellet plant in the world. Every year, up to 130,000 acres of forests would be cut down, turned into 1.4 million tons of wood pellets, and shipped overseas to be burned for electricity in Europe and Asia. This is an industry that destroys forests, harms public health, and threatens our climate at every step of the process. Submit your public comment today. Personalize your message to make sure that the Mississippi Department of Environmental Quality receives your comment. Introduce yourself and add a sentence explaining why you’re concerned about the expansion of the wood pellet industry.